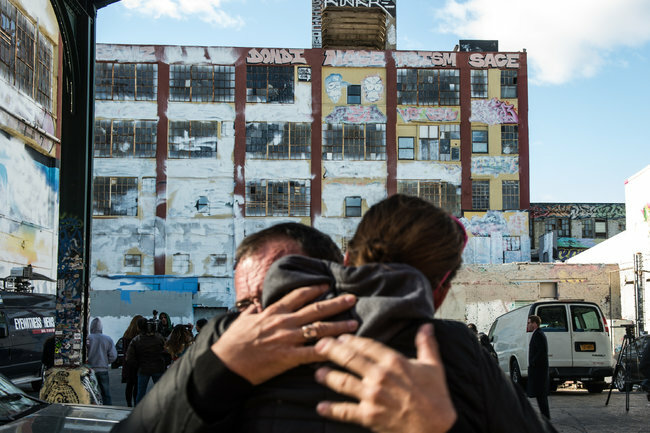 Hans Von Rittern and Marie Flaguel, from the 5Pointz graffiti community, mourned outside the whitewashed building Tuesday. There is street art in 5Pointz no more. A mecca for 1500 graffiti artists from around the world had their canvas whitewashed recently in Queens, New York, to make way for housing. Artists mourned, vigils were held, developers apologized. If all agreed that this graffiti was art, not vandalism, why not find a way to preserve the paintings for other 'pilgrims' to visit? Stone-by-stone, wealthy art patrons brought medieval architecture to Manhattan, why not move a local warehouse facade to a new home in one of the boroughs? 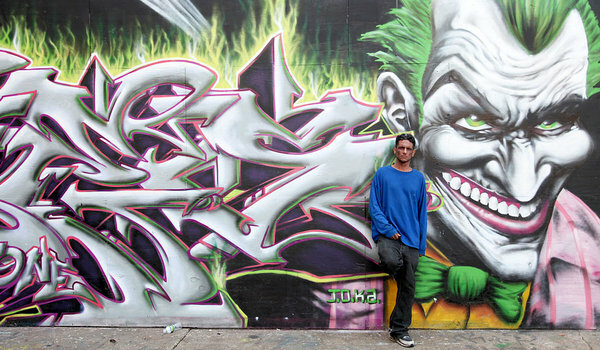 For the full story read, Night Falls, and 5Pointz, a Graffiti Mecca, is Wiped Out in Queens. Photographs of the graffiti, before the fall, from The New York Times. In France a case of the government renewing urban spaces with art in mind. I like that, re-purposing and transforming cities, not just renovating, what they call a 'trans-disciplinary' approach, with architects, landscapers and designers. Re-posted here from Le Monde via Worldcrunch. Also visit Gender Roles Meet Urban Planning and City Streets Art. IVRY-SUR-SEINE — The Plateau special planning district in this small town south of Paris could almost be mistaken for a regular construction site. Since 2007 the multidisciplinary artist Stefan Shankland has guided the construction of some 1,000 apartments according to an “action research” program launched by the city government and developed over the course of 10 years. 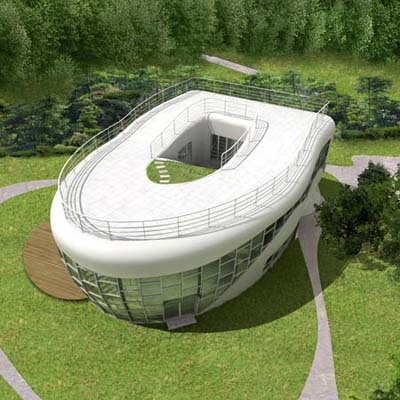 The idea? “To integrate art with the transforming city,” by putting into place a HACQ ("high artistic and cultural quality") project. The US has the highest rate of prisoners per 100,000 people in the world . Housing these prisoners costs on average $25,000 per person a year. However, America is not alone when it comes to high rates of incarceration. New Zealand too has seen an increase in people behind bars since the 1980s. Despite low crime rates, in twenty years the number of prisoners has doubled, in part due to 'tough on crime' laws - a situation similar to that in America. Also as in America, a minority is disproportionately affected. While in the US African Americans make up 13.6 per cent of the population, black males account for 40.2 per cent of prison inmates. By comparison, in New Zealand, indigenous Maoris make up 15 per cent of the population but account for 50 per cent of prisoners, costing the government $94,000 a year each. High rates of child poverty, low rates of education, drug addiction, broken family ties, gang membership, and what seems to be the normalization of prison, all play a part. These social and economic issues mirror those found among incarcerated African Americans in the US. Above is the trailer of Once Were Warriors, a film written by Alan Duff who adapted the screen version form his novel of the same name. Released in 1994, the film, while fiction, gives a powerful view of how identity loss and poverty lead to violence in one Maori family.